Table 6 Productions is Colorado’s full-service wedding planning company. Table 6 Productions ensures that your special day is stress-free, so you can focus on what matters most- getting married! 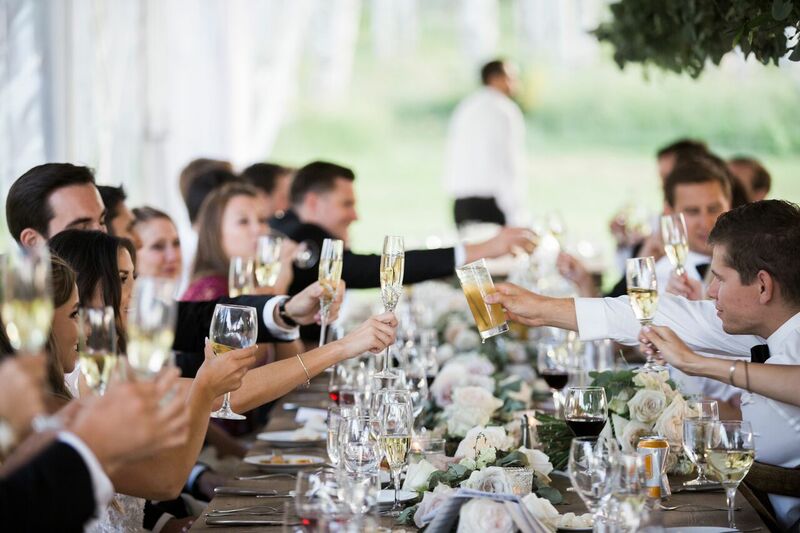 We take care of all the details, from invitations to cakes, venues, and locations, to photographers and catering, we are Colorado’s most experienced wedding planning team. At Table 6 Productions, we treat your wedding as if it were ours, providing trusting vendors or simply someones to make sure things stay on schedule, we are here to help. Wedding planning is our passion and what we do best! We love the details, we create wedding timelines and itineraries. Guest and party favors, gift bags, fun stuff! We handle all of your communications between vendors and suppliers.